The archive as a crucible of twentieth-century modernism and key for understanding contemporary art. The typewriter, the card index, and the filing cabinet: these are technologies and modalities of the archive. To the bureaucrat, archives contain little more than garbage, paperwork no longer needed; to the historian, on the other hand, the archive's content stands as a quasi-objective correlative of the "living" past. Twentieth-century art made use of the archive in a variety of ways-from what Spieker calls Marcel Duchamp's "anemic archive" of readymades and El Lissitzky's Demonstration Rooms to the compilations of photographs made by such postwar artists as Susan Hiller and Gerhard Richter. In The Big Archive, Sven Spieker investigates the archive-as both bureaucratic institution and index of evolving attitudes toward contingent time in science and art-and finds it to be a crucible of twentieth-century modernism. 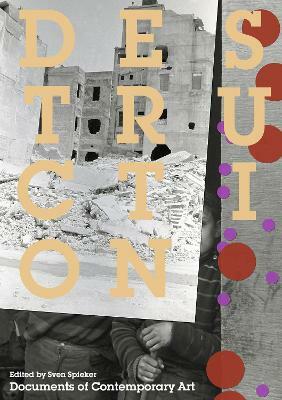 Dadaists, constructivists, and Surrealists favored discontinuous, nonlinear archives that resisted hermeneutic reading and ordered presentation. Spieker argues that the use of archives by such contemporary artists as Hiller, Richter, Hans-Peter Feldmann, Walid Raad, and Boris Mikhailov responds to and continues this attack on the nineteenth-century archive and its objectification of the historical process. Spieker considers archivally driven art in relation to changing media technologies-the typewriter, the telephone, the telegraph, film. And he connects the archive to a particularly modern visuality, showing that the avant-garde used the archive as something of a laboratory for experimental inquiries into the nature of vision and its relation to time. 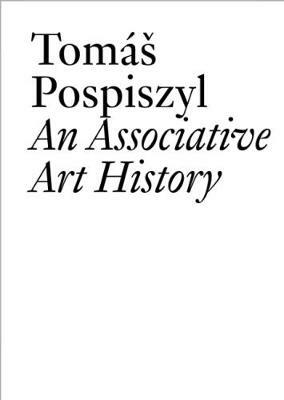 The Big Archive offers us the first critical monograph on an overarching motif in twentieth-century art. 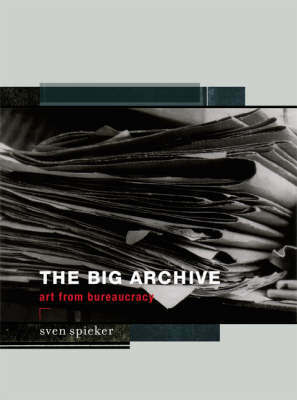 Buy The Big Archive by Sven Spieker from Australia's Online Independent Bookstore, Boomerang Books. Anoma Pieris is a lecturer in the Department of Architectureat the University of Melbourne.